SIMBA has partnered with the nonprofit B Lab to help inland northwest businesses measure their social and environmental impact. Our members place a high value on their employees and customers, they work hard to protect the environment, and they actively promote stewardship of our local economy. We are proud to call the Inland Northwest our home and our business practices reflect this value. 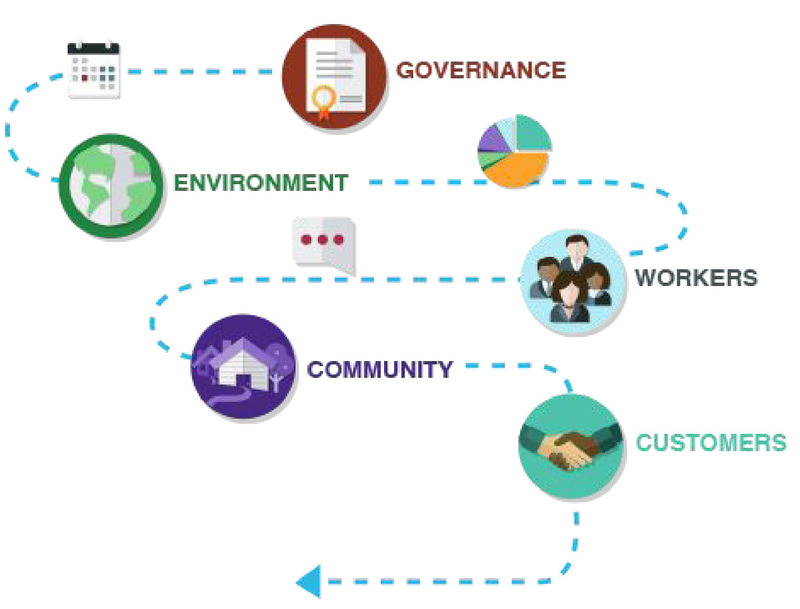 The B Impact Assessment (BIA) gives you the tool to measure the impact your company has on workers, our community, and the environment. SIMBA is excited to help our members prove to the world that local, independent businesses are leaders in creating a better community. 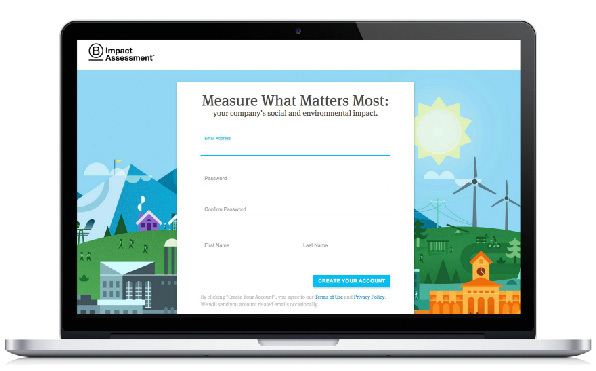 The B Impact Assessment is a free, online tool created by B Lab and used by over 30,000 businesses worldwide to measure their impact in three key areas: Workers, Community, Environment. The BIA benchmarks businesses using over 300 indicators allowing you to see how your company compares to top performers like Certified B Corporations. Any business or organization can use the assessment to gain a baseline impact measurement, even if you do not wish to certify as a B Corp. By using the BIA to measure your impact, your business can objectively celebrate areas where you excel and create a framework for improvement in other areas. 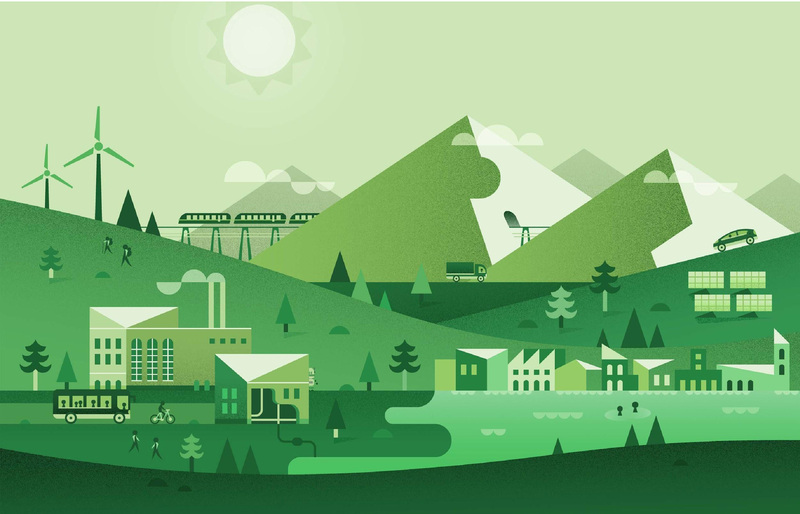 It’s a roadmap to a more sustainable business. STEP 2. Compare Compare your answers to thousands of other businesses and see how you stack up. STEP 3. Improve Create a plan to improve your business and help implement changes quickly using our free best practice guides.